WOW! Cheap flights to Vietnam from Prague: Ho Chi Minh City for €324! 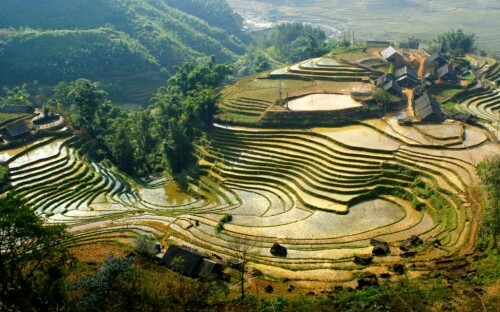 If you want to escape cold Winter in Europe you can visit amazing Vietnam this December or even spend Christmas there. Return flights from Prague to Ho Chi Minh City can be booked for only €324 / 8755 CZK! This is the same deal which we already covered few weeks ago, this time with new dates. There is 1 longer stopover in Shanghai which is a perfect opportunity to explore this city as well. Travel dates are in December including Christmas. Book your tickets in English for the best price or in Czech Crowns for slightly more.